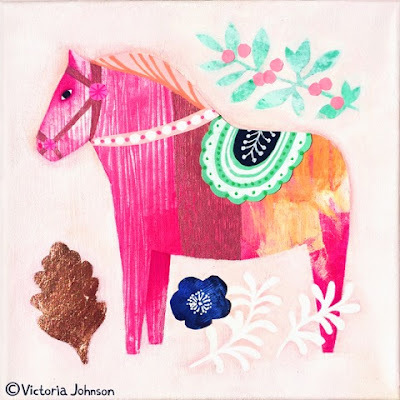 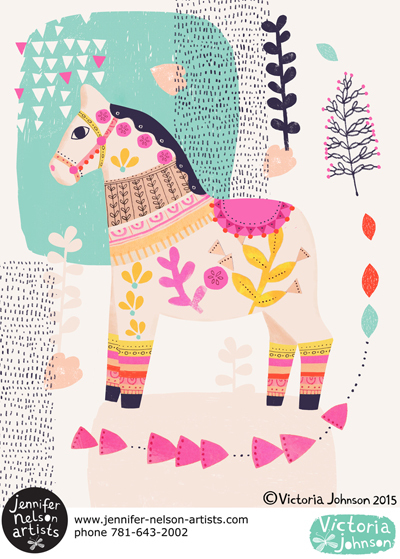 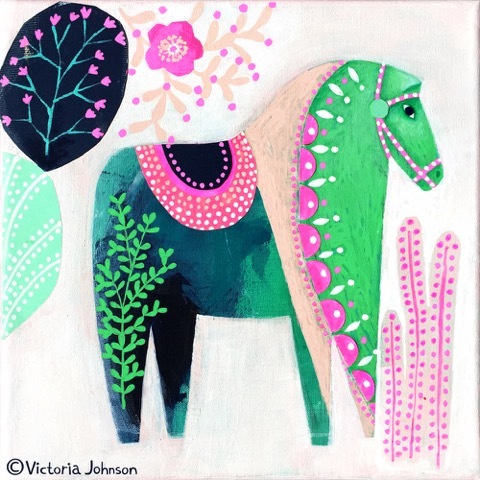 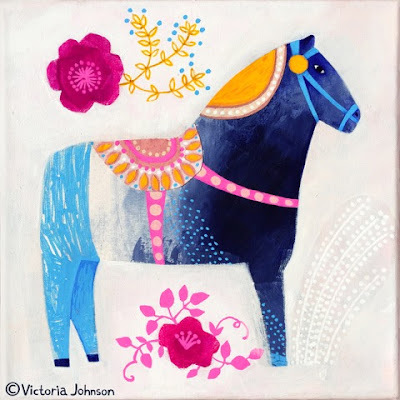 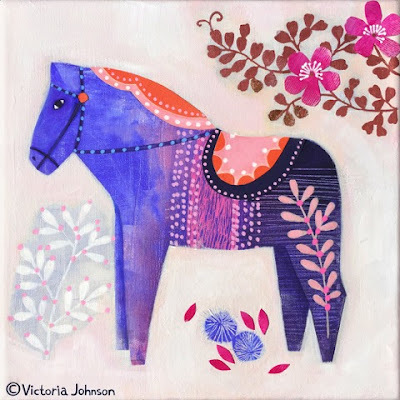 Designer Victoria Johnson has just finished a series of collaged paintings of Dala horses featuring intricate details and beautiful decorative saddles. 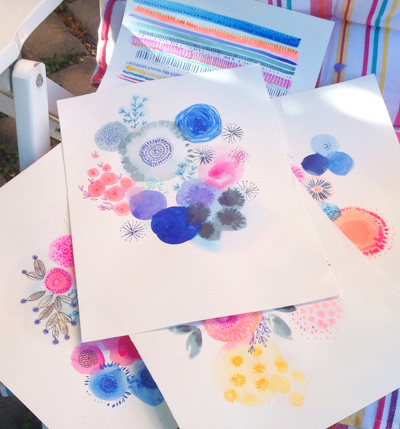 She is hoping to start selling prints very soon and these will be some of the first prints available. 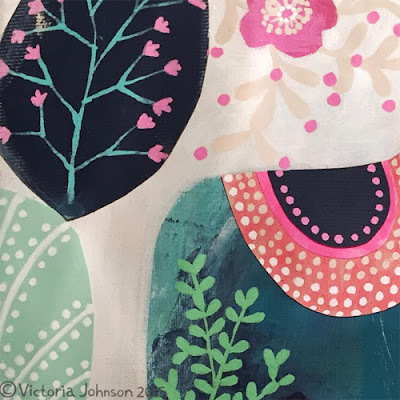 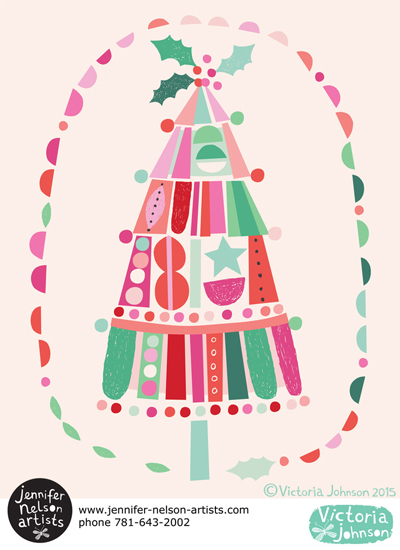 Also shown is a fabulous new Christmas tree which like all of Victoria's work is available for purchase or license.If you'd like to see Victoria's designs on your products please email jennifer@jennifer-nelson-artists.com. Jennifer has over 400 of her designs in the archive and would be delighted to prepare a gallery tailored to a clients specific needs. 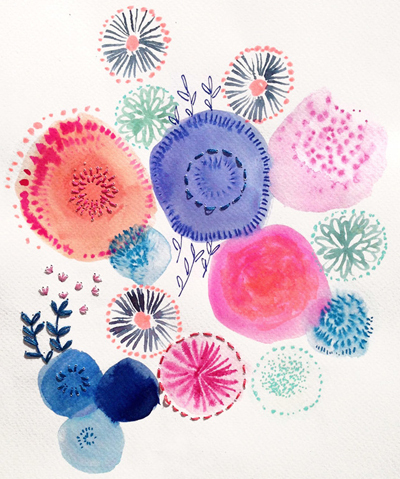 Commissions are extremely welcome. 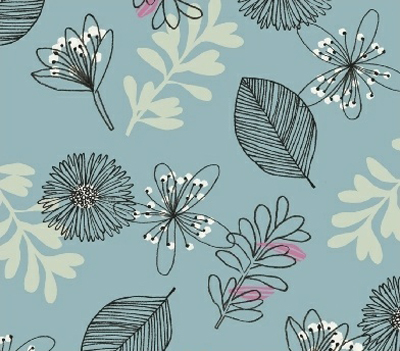 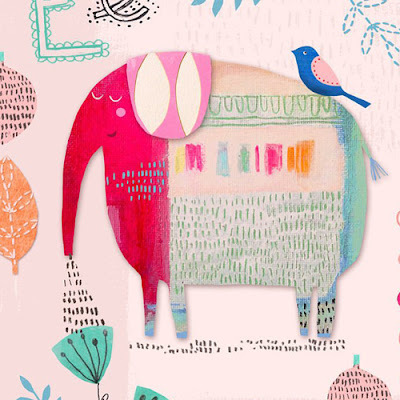 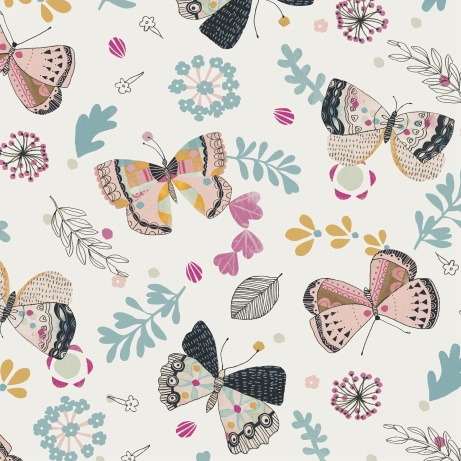 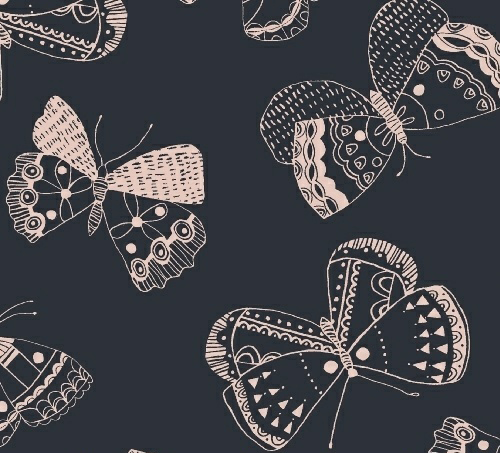 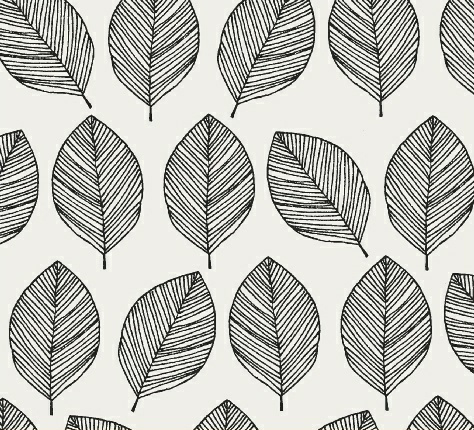 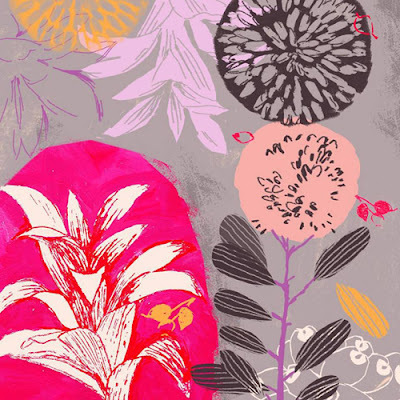 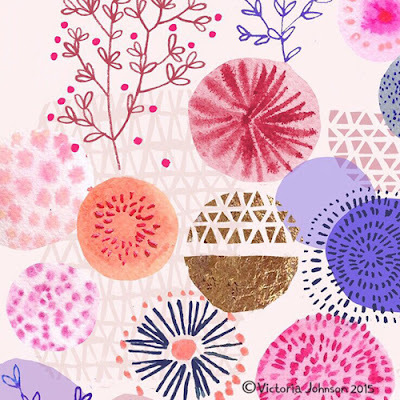 Victoria also has a new fabric collection called 'Whisper' released by Windham Fabrics. So fab, seeing Vicky's work always makes me happy.